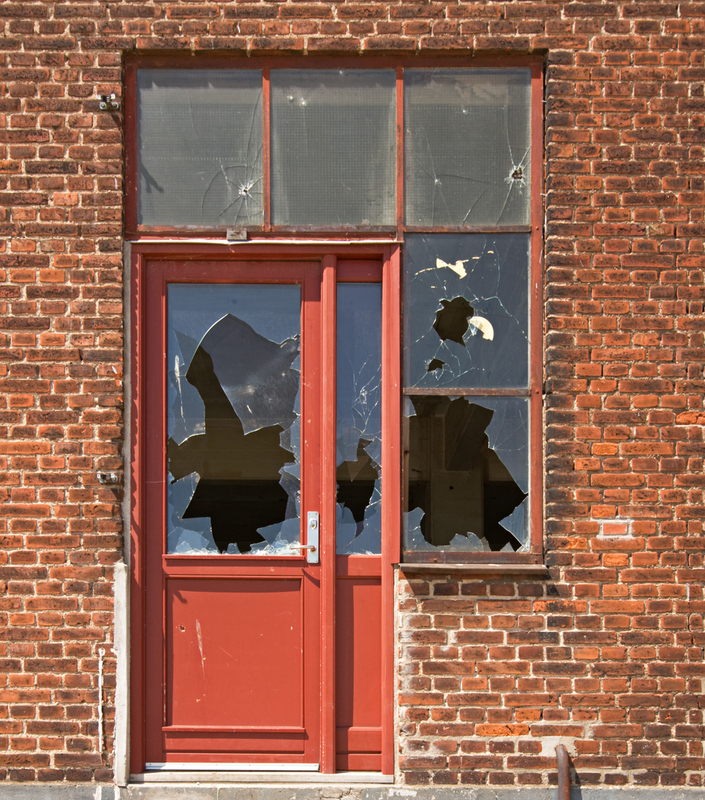 Vandalism is a common occurrence among properties, most notably, residential properties. Statistics dictate that vandalism is not new to Hurricane and the neighboring areas roughly 15% of American homes are targeted by vandals each year. Vandalism such as graffiti and smashed mailboxes can cause expensive damage to a rental home, but it also violates a tenant’s sense of security and community spirit, not to mention the potential detriment of property values. For these purposes, preventing vandalism should be a top priority for landlords and property owners alike. Among the many tasks you can do to prevent vandalism is to install and maintain sufficient exterior lighting. Dim areas are an invitation to vandals, most favoring to do their dirty work concealed. Motion sensor lights are especially useful and can be an energy-efficient option that tenants will be happy about. Another great way to discourage vandalism is to make sure—if you have fences in your property—that those are equipped with a secure gate that locks. Vandals want to do things the easy way. Hence, they love easy targets. If your property is hard to get access to—climbing over a fence or breaking through a locked gate—then you will most likely dissuade them, and they’d choose to leave instead. One other natural deterrent that you can also consider is the planting of bushes or shrubs with rough bark, thorns, or pointy leaves in the perimeter of your property. The added plants will enhance the look of your property while at the same time giving a painful challenge to any unwanted visitors attempting to get overly close to the home. Even though it may sound uncommon, but top-of-the-line window coverings can keep the vandals away, too. Vandalism is a crime of opportunity; they will typically only strike if they think nobody is home. Windows covered with blinds or drapes will raise doubts about whether or not someone is home, mainly if a light or two is left on at all times. It just might persuade them to look for another, easier target. Finally, if vandals do strike, it’s important to clean up the mess as soon as possible. These sorts of ne’er-do-wells enjoy having their handiwork scene and fussed over. If their damage is left unrepaired, they might become encouraged, only to return and make an even bigger, “better” mess. By painting over graffiti, repairing broken glass, and addressing any further damage right away, you are completely warning any vandals from coming back. By following these simple guidelines, you can keep your Hurricane rental homes from becoming an easy target for vandals. At Real Property Management Southern Utah, we offer full-service property management including monitoring your properties on a regular basis and arranging for repairs and maintenance should anything go wrong. If you would like more information on how to protect your home, please contact us online or by 435-673-4242 today.